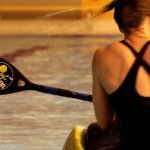 Kayaking is a sport for everyone, but certain of us are extreme daredevils. 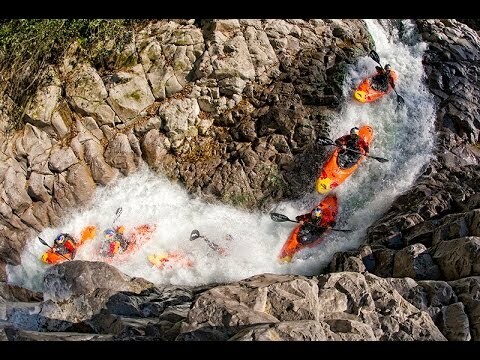 For them, here are 4 of the epic falls to Kayak. 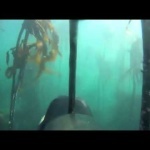 For us, we can watch the video to experience these thrills. The Rhine Falls in Switzerland.. 150 meters wide and 23 meters high high is Europe’s largest plain waterfall… Swiss kayaker Ron Fisher runs it and he does it by moonlight a night..
Next is New Zealand’s South Island’s Tree Trunk Gorge. Ben Brown runs Tree trunk Gorge has very narrow whitewater rapids. 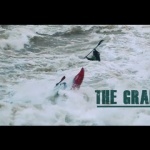 Then there is Lincoln City big wave surfing. 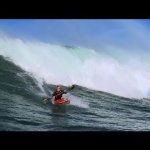 Tao Berman rides the big waves out in the ocean in a kayak. These waves are mountains of water of up to 9 meters high. 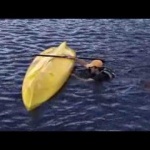 Banana Falls in the Veracruz Basin in what is now known as the mecca of extreme kayaking. 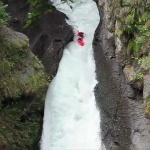 Rafael Ortiz is an extreme kayaker free falls a 40 meter waterfall known as the Big Banana. 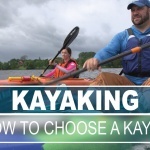 Go to The Next page to watch these ultimate kayaking experiences.